Every year the so-called "war on Christmas" arrives, full of exaggerated persecution and overblown anecdotes of encroachments of religious freedom, all of which dominates Fox News. 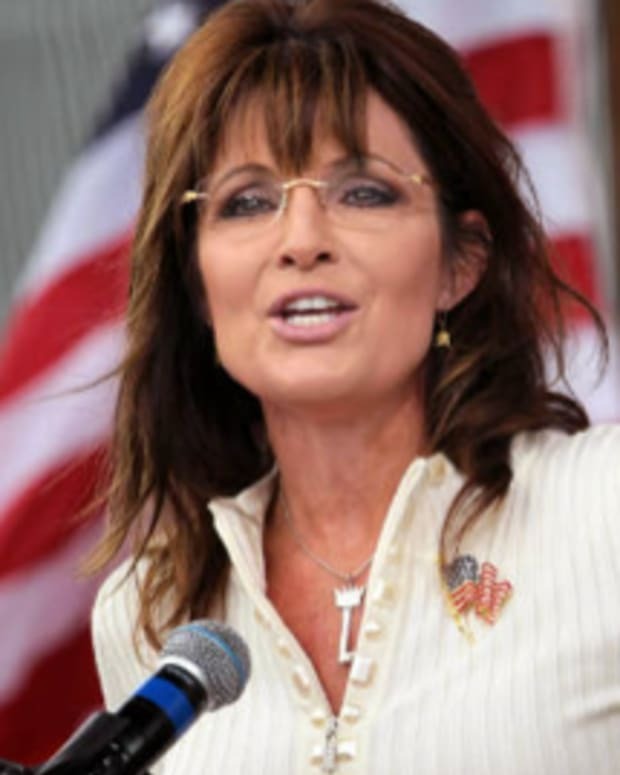 However, for those who are itching to get their victimhood (and revenge) on a little early, former half term Alaska Governor and Fox News commentator Sarah Palin has released the audio version of her new Christmas book, Good Tidings and Great Joy: Protecting the Heart of Christmas. In Good Tidings and Great Joy she calls for bringing back the freedom to express the Christian values of the season. She asserts the importance of preserving Jesus Christ in Christmas—in public displays, school concerts, pageants, and our expressions to one another other—and laments the over-commercialization and homogenization of Christmas in today&apos;s society. 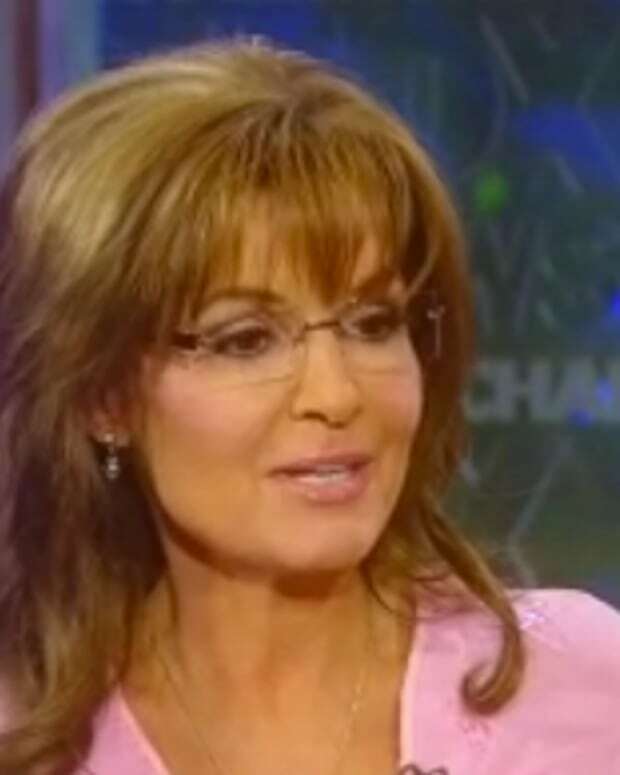 However, in reality, Palin&apos;s good tiding and great joys includes several self-righteous attacks against on atheists, President Obama, Charles Darwin, any faith that is not Christian and poor people on welfare. New York Magazine recently bought the Palin-narrated audio book and included some of the best lines in an online audio Christmas tree. "Yet we can’t print enough currency, or food stamps, or free Obamaphone vouchers to compensate for failing families." "Atheism’s track record makes the Spanish Inquisition seem like Disneyland by comparison." "It’s about that little baby wrapped in swaddling clothes who arrived long before hope and change became political manipulations." "Many on the left see faith and family as oppressive, but the right sees them as indispensable." "There are few things that anger a secular liberal atheist more than a horizontal plank intersecting a vertical plank — a cross — on public land." "Roger Ailes, the president of Fox News network, once asked me, &apos;What the bleep is so offensive about putting up a plastic Jewish family on my lawn at Christmastime?&apos;"
"The logical result of atheism, a result we have seen right in front of our eyes in one of the world’s oldest and proudest nations, is severe moral decay." "The war on Christmas is the tip of the spear in a larger battle to secularize our culture, and make true religious freedom a thing of America’s past." 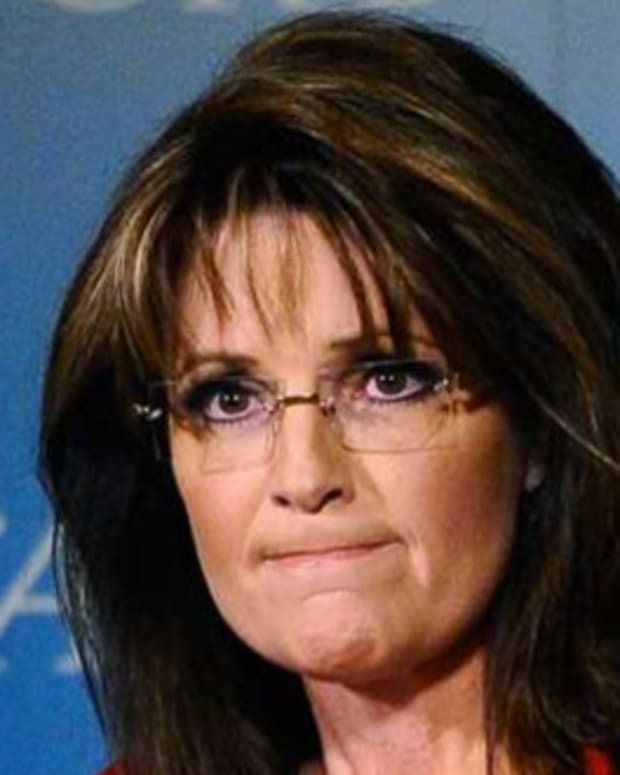 For those who enjoy Palin&apos;s nastiness mixed with Christmas, she recently announced her book tour on her Facebook page, which includes mostly Red State stops, no Los Angeles or New York City, notes EOnline.com.